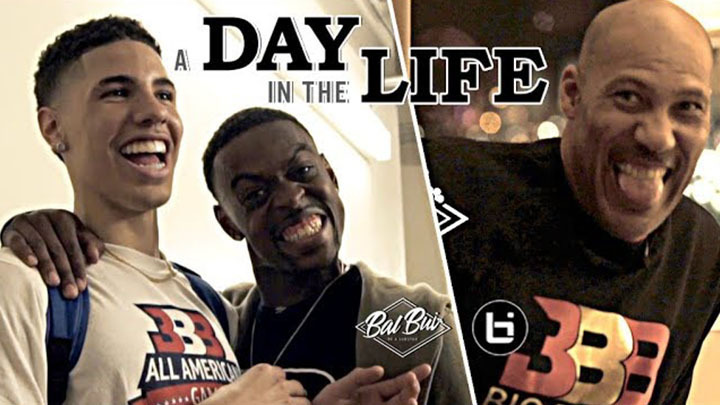 A Day In The Life w/ Ball In The Family’s Hollywood Ray! 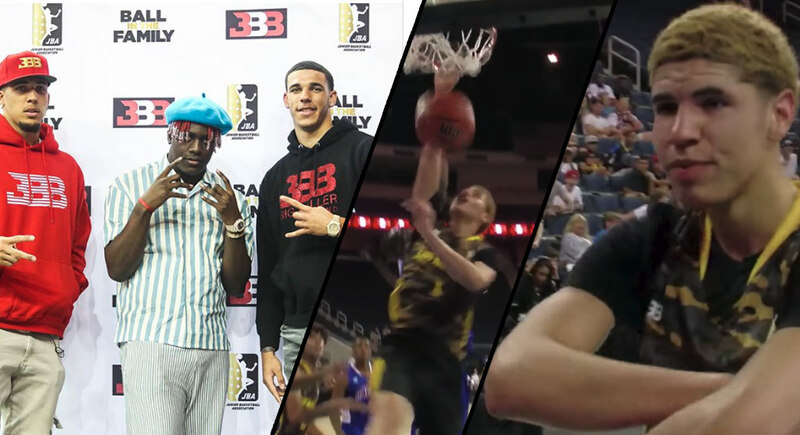 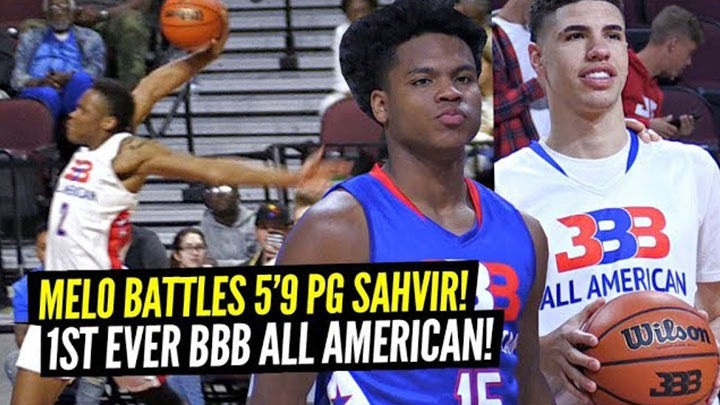 LaMelo Ball BATTLES 5’9″ PG Sahvir Wheeler in 1st Ever BBB All American Game! 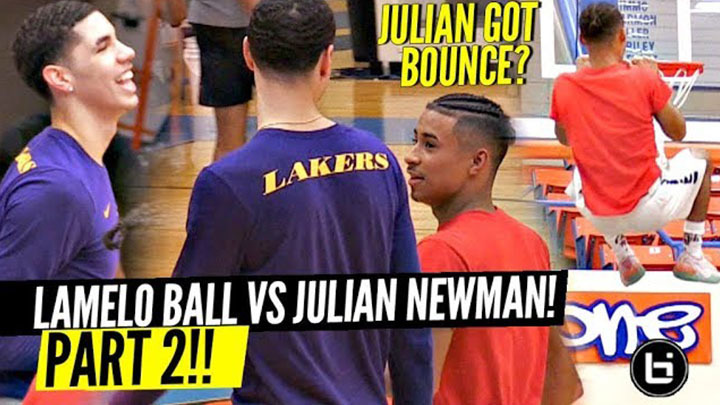 LaMelo Ball and Julian Newman Face Off in Grind Session All Star Scrimmage! 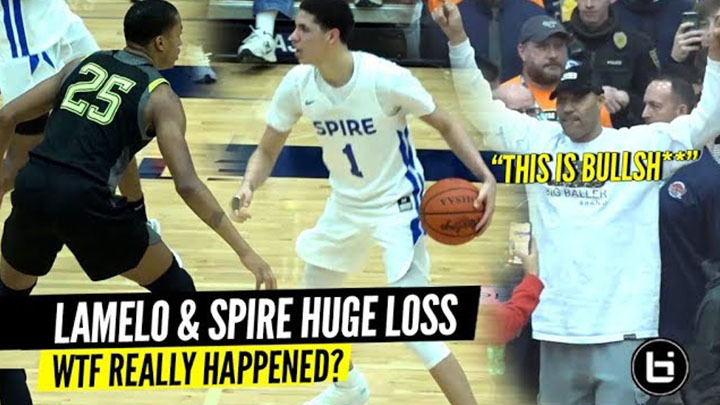 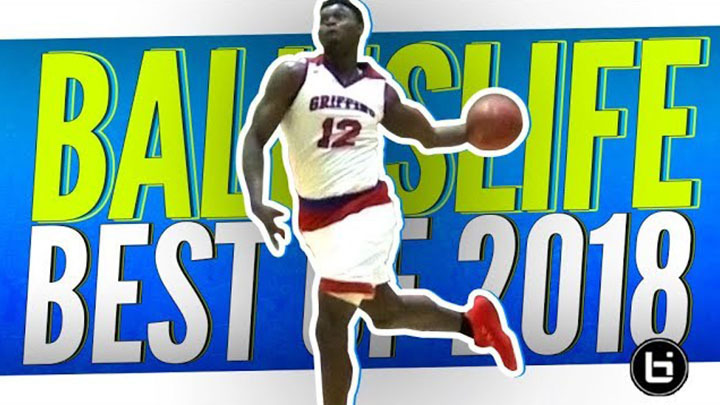 LaMelo Ball CHAMPIONSHIP Game vs Zion Harmon GETS WILD! 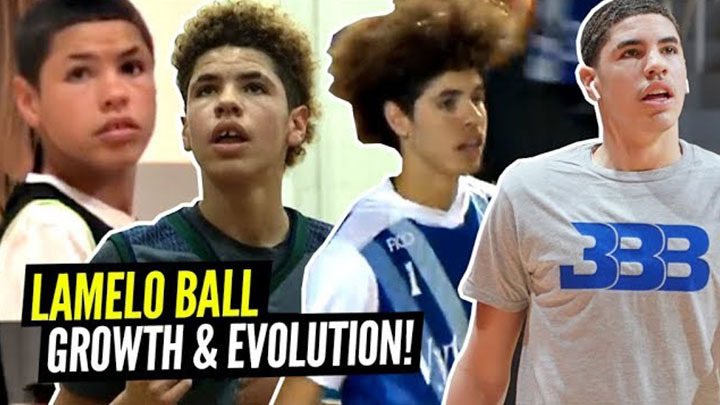 LaMelo Ball Surprised by Shirtless Fanboy! 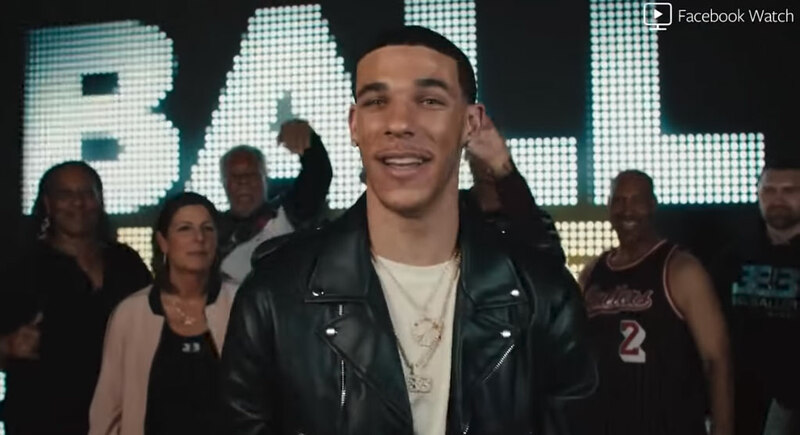 “Melo Be My Daddy” LOL WTF!! 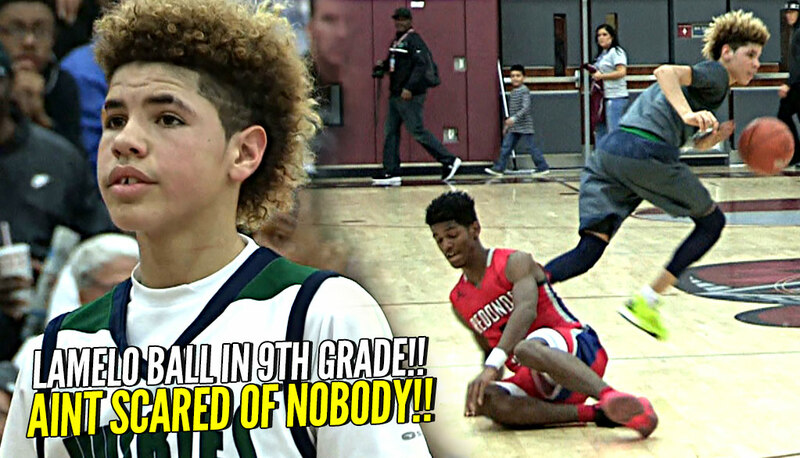 LaMelo Ball SNAPS After FIGHT Breaks Out!! 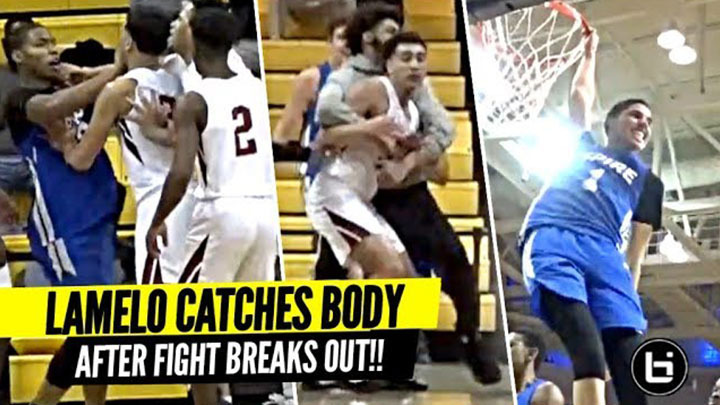 BODIES Defender & CRAZY DUNKS!! 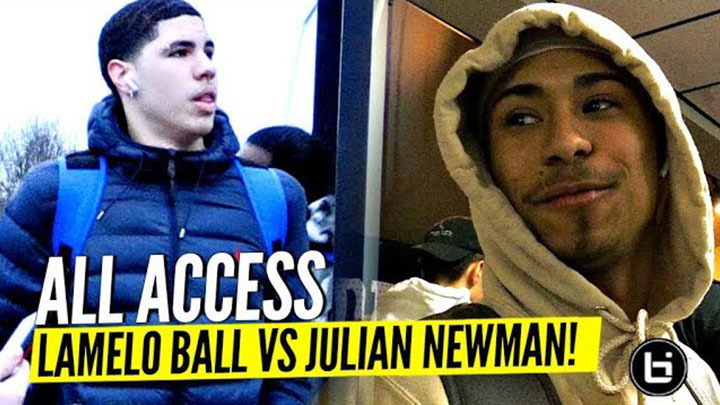 ALL ACCESS: LaMelo Ball vs Julian Newman Game Day The FULL Experience Video!! 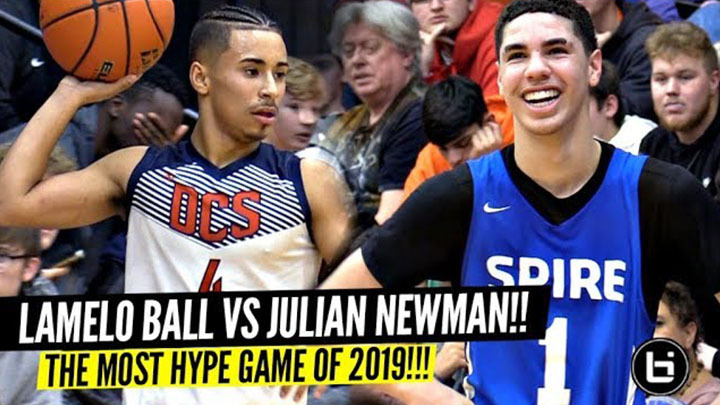 LaMelo Ball vs Julian Newman!!! 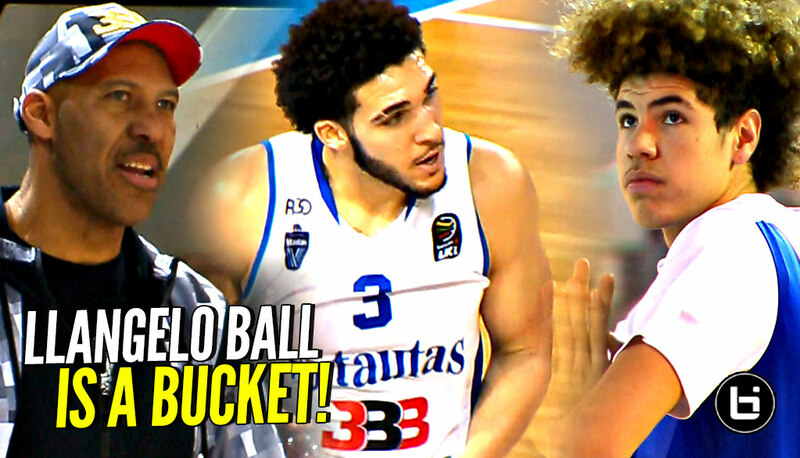 The Most HYPED Game Of The Year!! 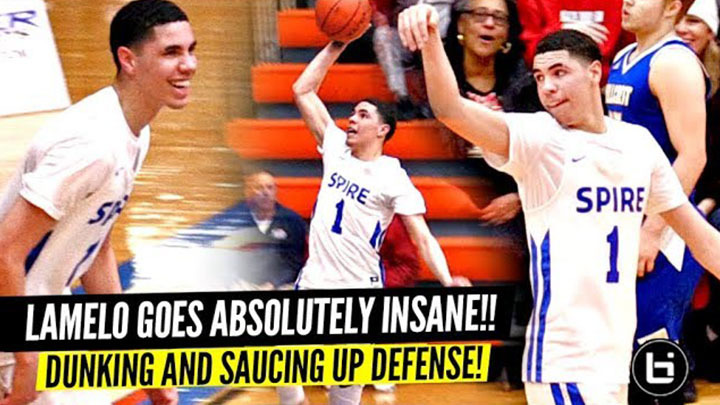 SH*T GOT WILD!! 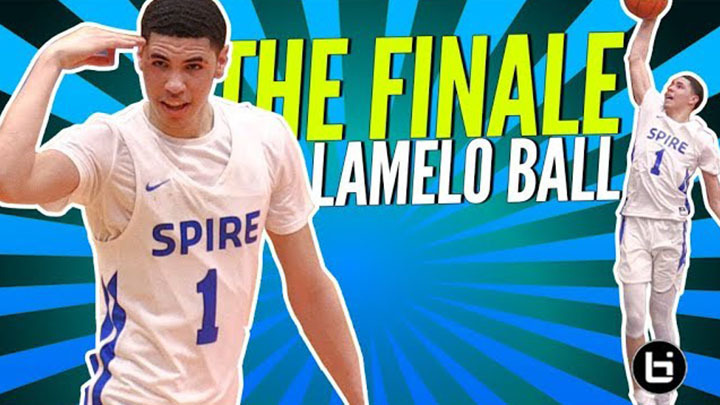 LaMelo Ball and Spire kicked off the Emerald Coast 16 with another show tonight! 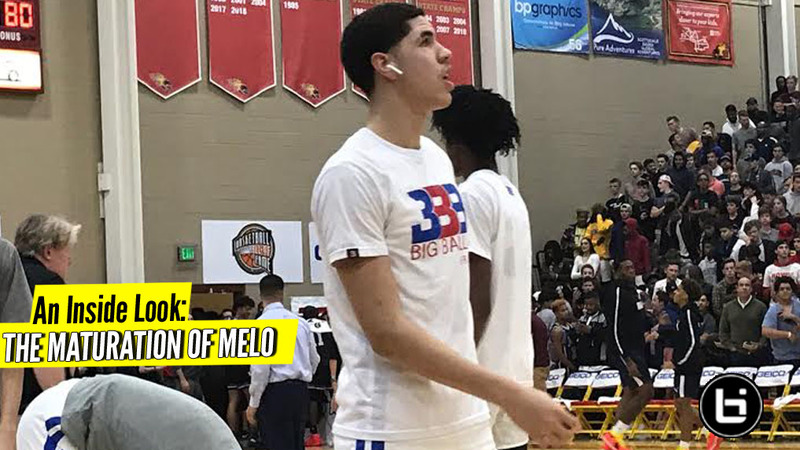 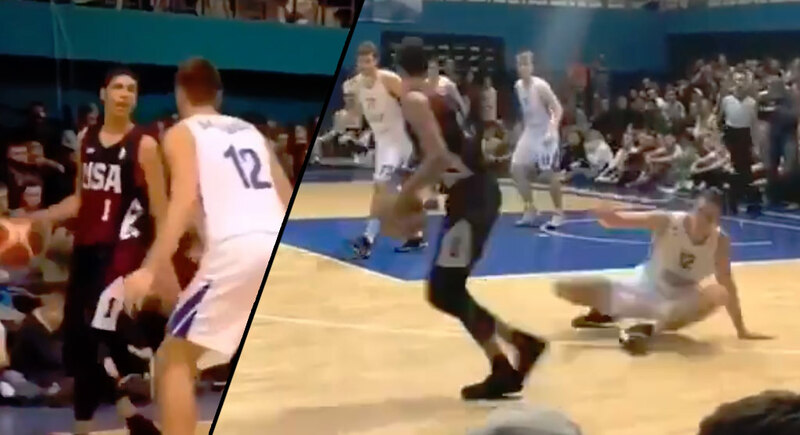 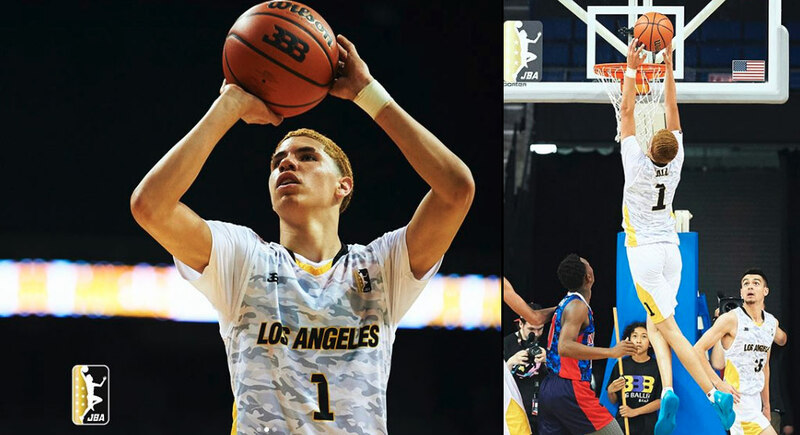 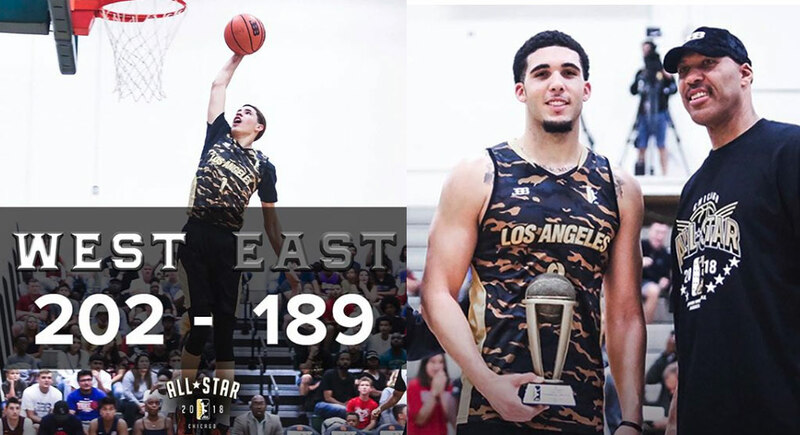 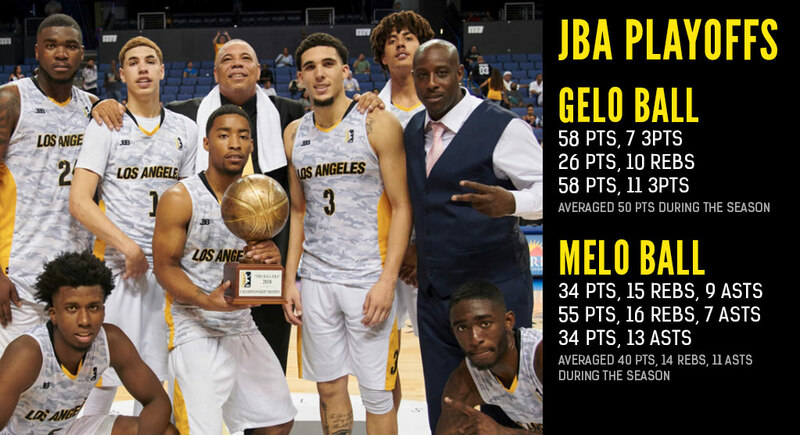 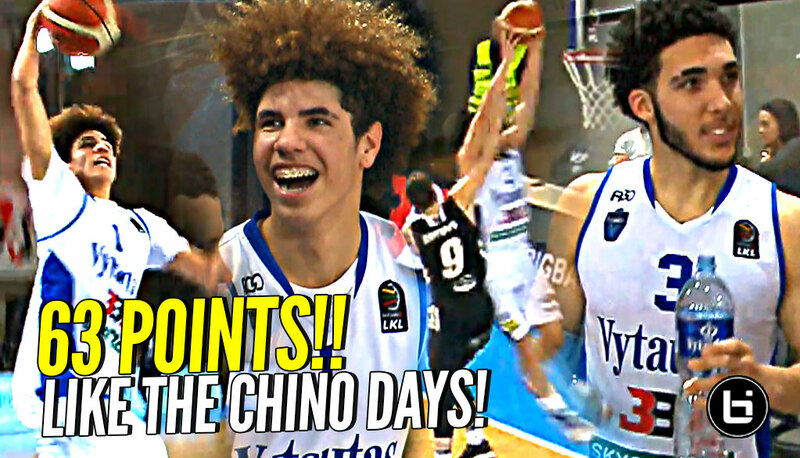 LiAngelo & LaMelo Ball Attempted A Total of 89 Shots In Latest JBA Game! 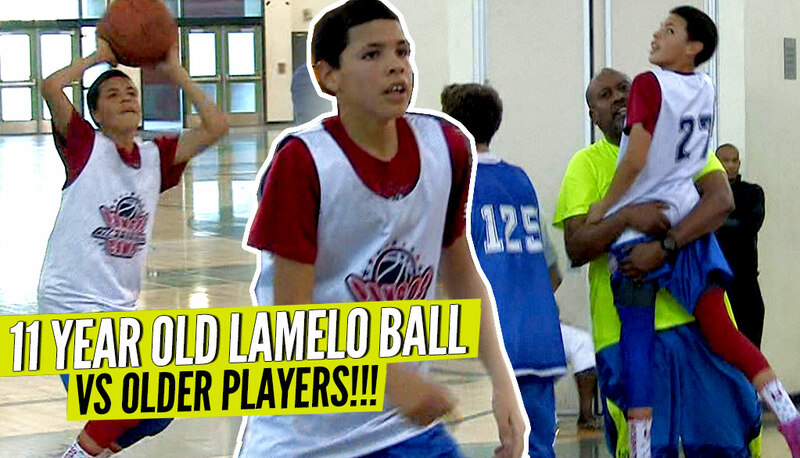 DuRag Melo Pins Innocent Hoopers Shot On The Backboard! 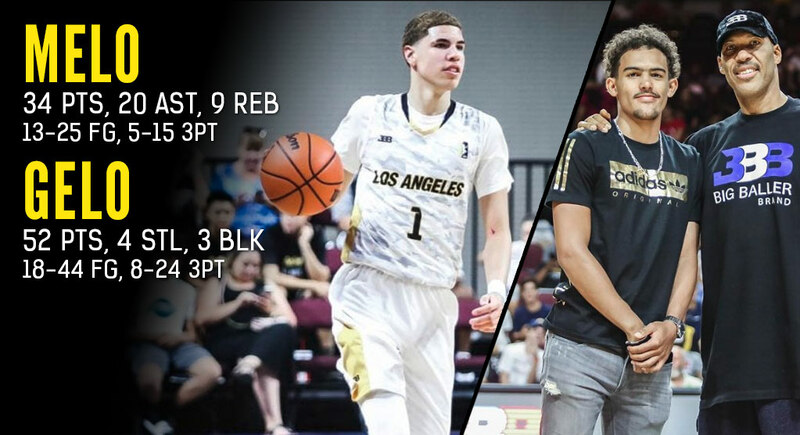 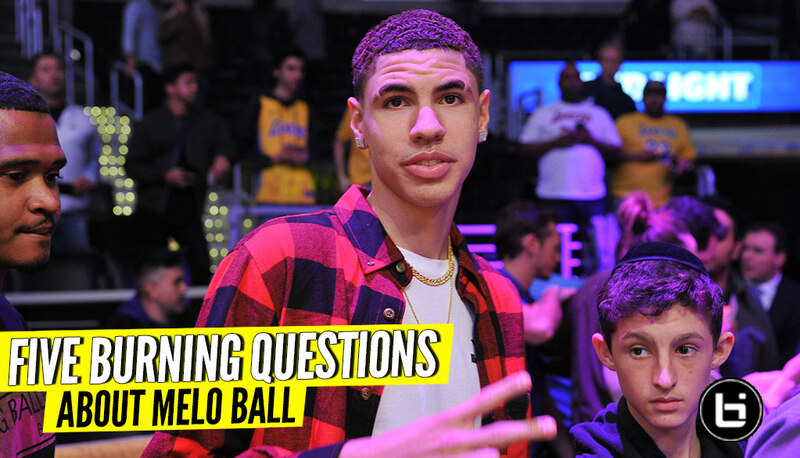 LaMelo Gets NO LOVE? 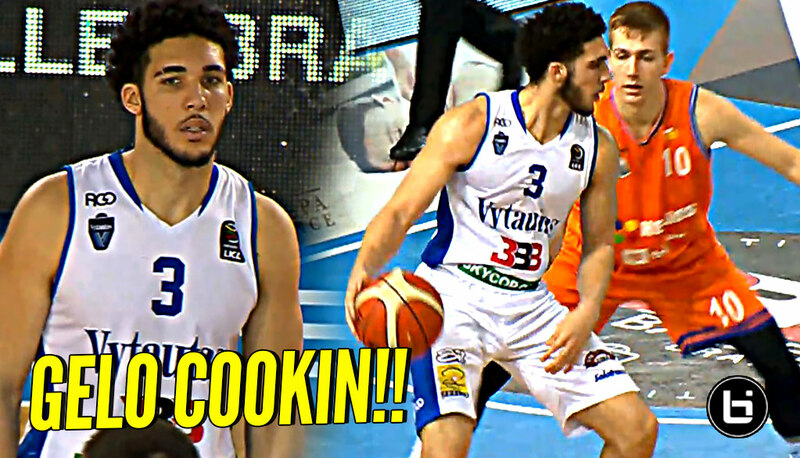 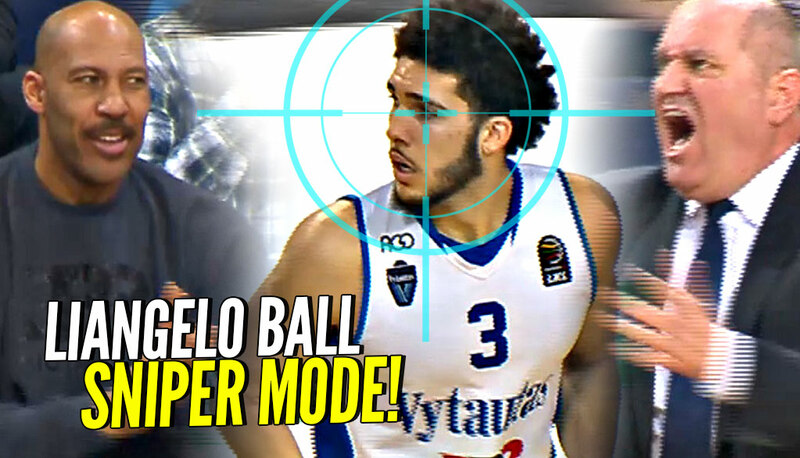 LiAngelo Ball SNIPER Mode Helps Vytautas Get The Big W!! 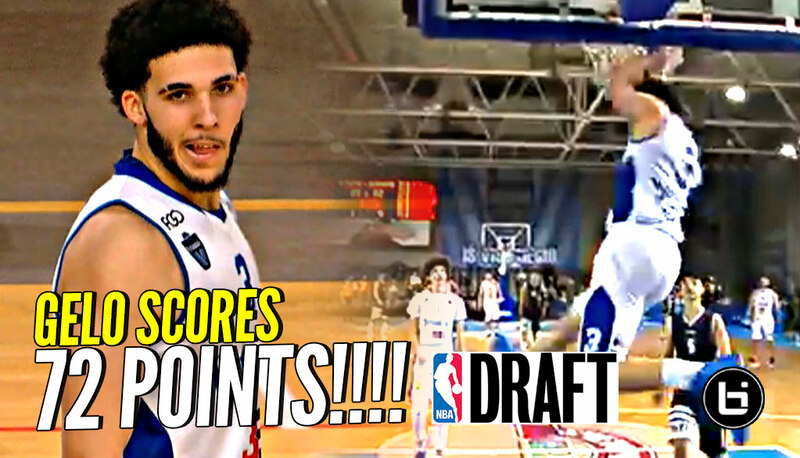 LiAngelo Ball SCORES 72 POINTS & DECLARES FOR NBA DRAFT In Lithuania!!! 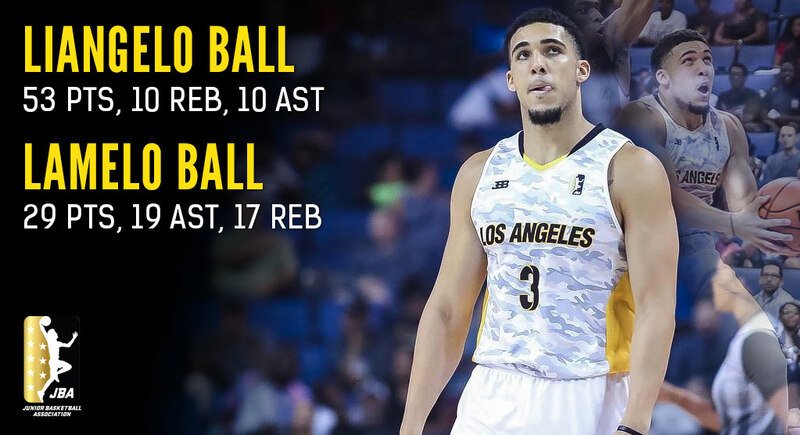 LiAngelo Ball capped off the BBB tournament with another 3 point game for Vytautas. 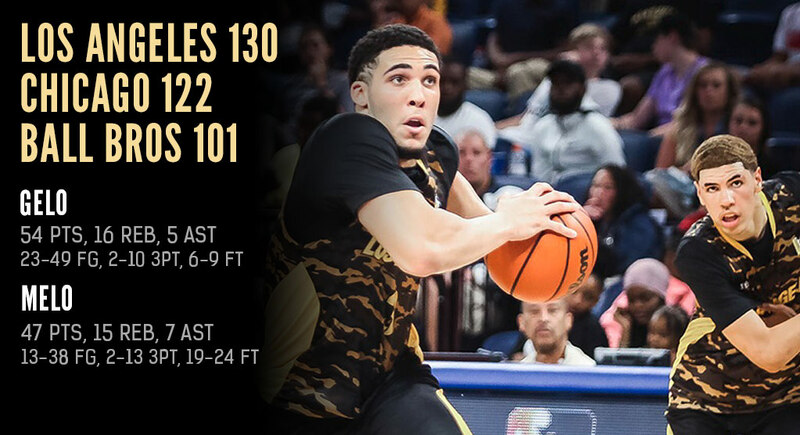 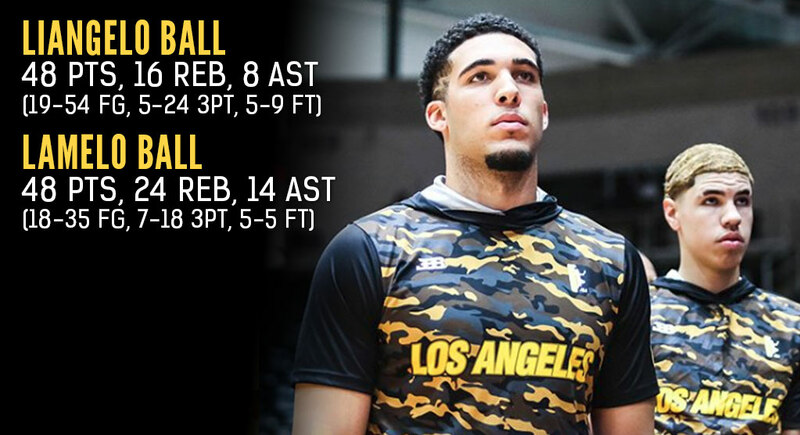 LiAngelo Ball lead all scorers with 26 points in the 2nd game of the BBB tournament. 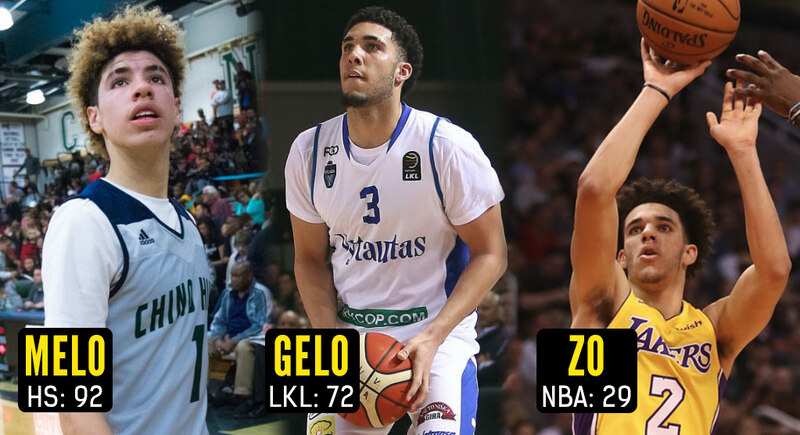 LiAngelo Ball Keeps GETTING BUCKETS Wearing Gelo G3’s!! 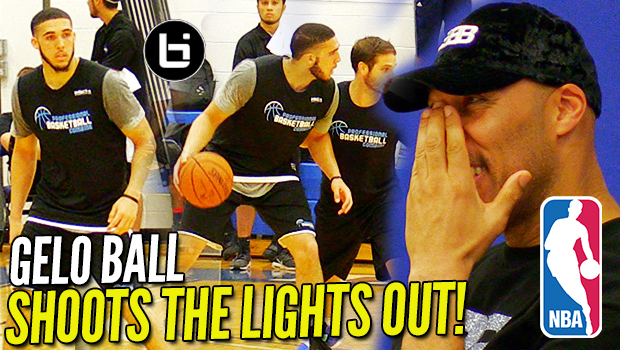 BBB Tournament Game 2! 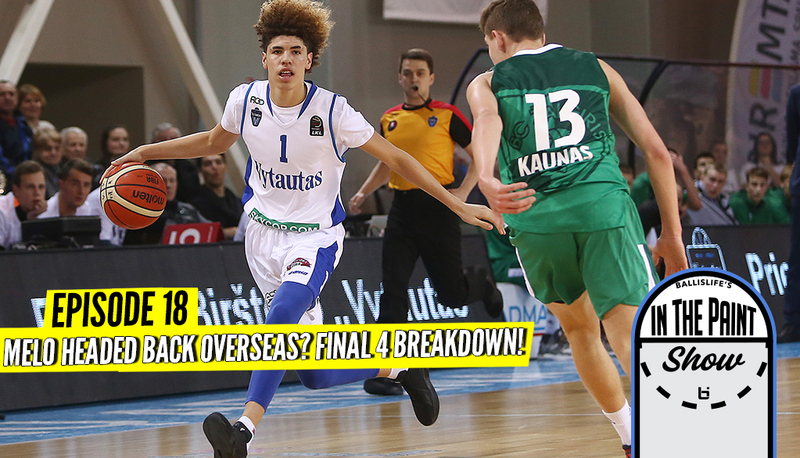 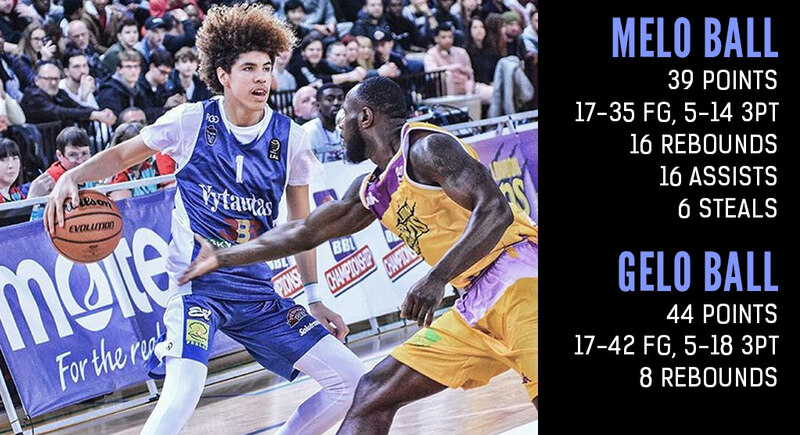 LaMelo & LiAngelo Ball kicked off the BBB tournament scoring 31 & 32 points each as Vytautas faced off against VEF.